Fork Truck Hire and Sales in Essex and Suffolk Affordable All-Wheel Steer Loaders for Sale in Essex & All-Wheel Steer Loaders for Sale in Suffolk. All-Wheel Steer Loaders can handle heavy pallets or large bucket volumes in areas where space and weight are restricted. You can enjoy ease of operation in a comfortable air-conditioned environment. 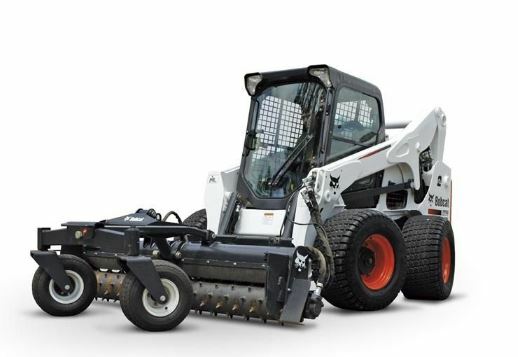 If you need more than just load and carry, you can transport your Bobcat all-wheel steer loader easily: its power and wide range of attachments will help you create high value throughout the whole year.